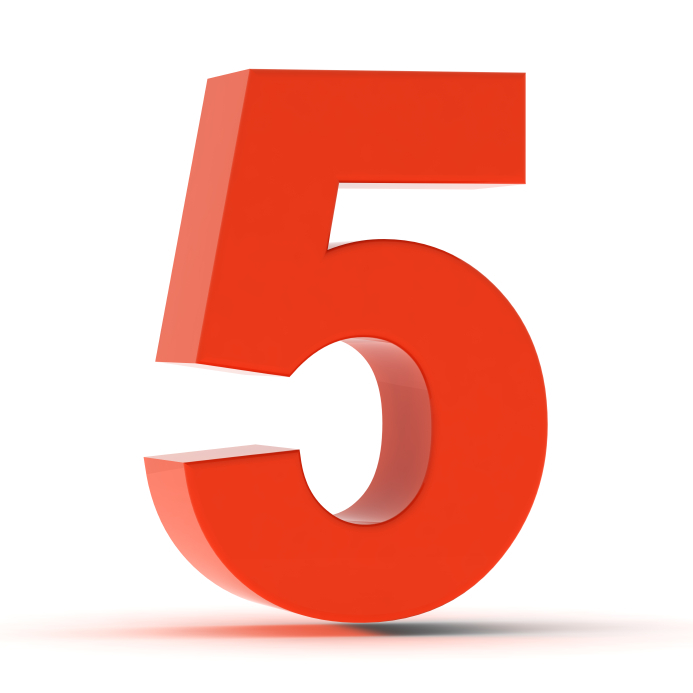 Here are your five things to know today, March 13, in Montgomery County. 1. The 41st annual Public Safety Awards ceremony takes place today at the Bethesda North Marriott. 2. A healthcare worker diagnosed with the Ebola virus is scheduled to be admitted to NIH today. 3. Meet the two MCPS students who are campaigning to become the next student member of the Board of Education (SMOB). 4. You can catch up on this week’s headlines in Montgomery County by watching the latest episode of County Report This Week. 5. Our Weekend Planner is your guide for fun in Montgomery County. Save the Date: we are counting down to our annual Day in the Life celebration on April 22 in Montgomery County.